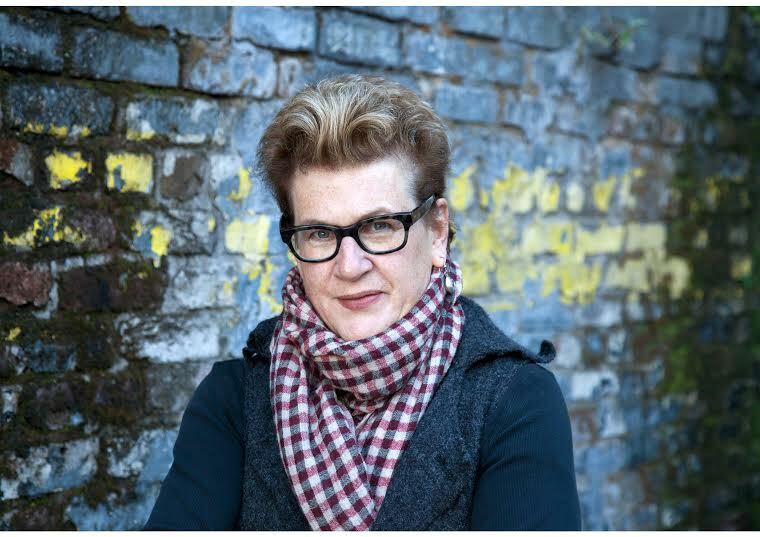 Meg Rosoff grew up in Boston, Massachusetts and moved to London in 1989. She attended Harvard and St Martin’s College of Art. Her first novel, How I Live Now, sold nearly one million copies, won the Guardian Children’s Fiction Prize, was shortlisted for the Orange Award for New Writers and made into a feature film. Her novels have won or been shortlisted for twenty international awards including the Carnegie and the National Book Award in America. Her new novel, Jonathan Unleashed, will be published in February 2016. Meg Rosoff lives in London with her husband, daughter and two lurchers.